Graeme McDowell is hoping to get his Open Championship qualifying hopes back on track after being reunited with his golf clubs ahead of this week’s Irish Open. The 2010 US Open champion’s attempt to qualify for The Open were dealt a critical blow after his clubs went missing on July 2 en route from Paris to Manchester, after competing in the French Open at Paris National. The Northern Irishman had been due to take part in Final Qualifying at St Anne’s Old Links in Lancashire on July 3, but his clubs were lost in what he described as ‘the black hole of Charles de Gaulle Airport’. With 72 players set to contest just three Open spots, McDowell’s chances of qualifying for Carnoustie were already slim, but the world no.175 was unwilling to play with a replacement set of clubs, as he said that he ‘would not be firing on all cylinders’ unless he played with his own equipment, much of which is no longer in general stock. 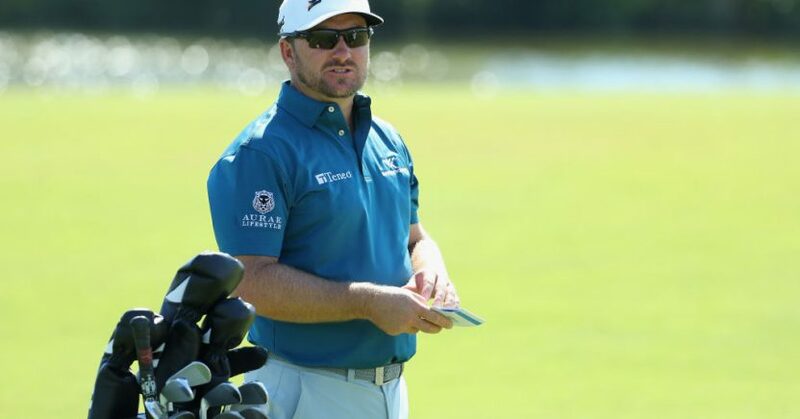 McDowell was finally reunited with his clubs on July 4, after Air France located the bag and flew them to Dublin and couriered them to his hotel ahead of his appearance in the Irish Open at Ballyliffn. He still has a chance to qualify for the Open if he can bag a top-10 finish this week or at next week’s Scottish Open.